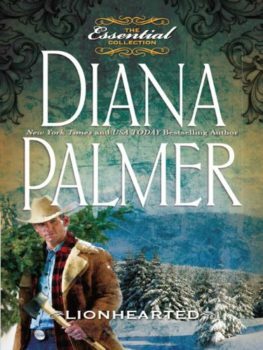 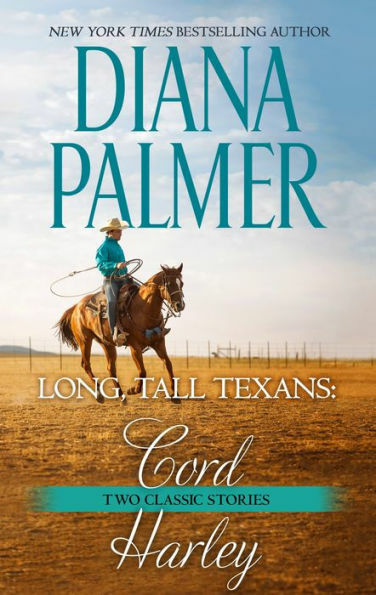 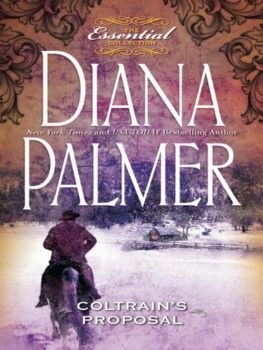 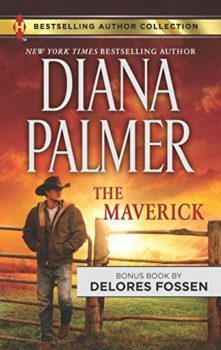 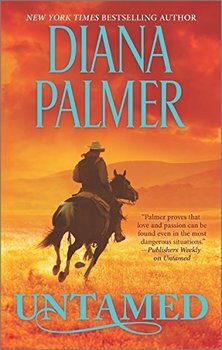 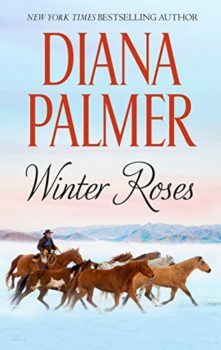 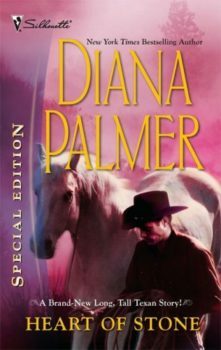 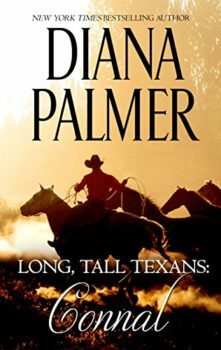 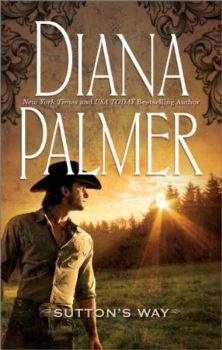 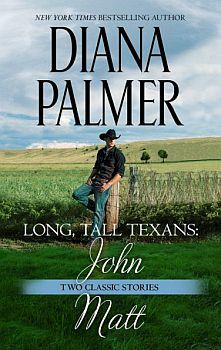 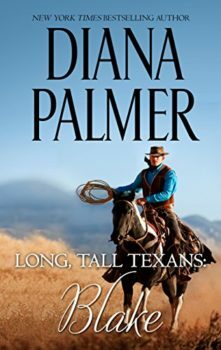 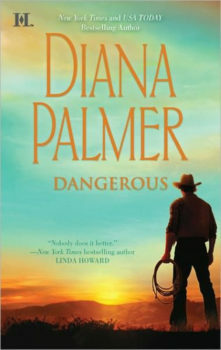 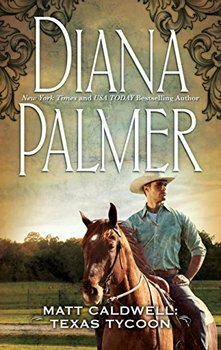 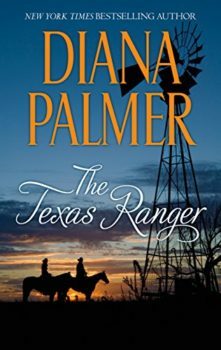 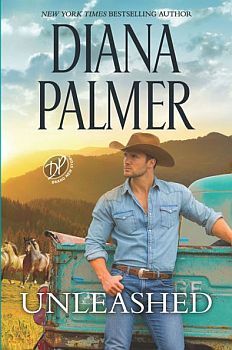 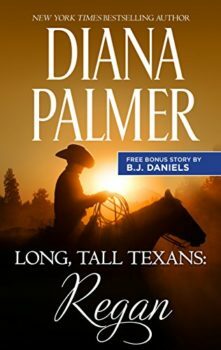 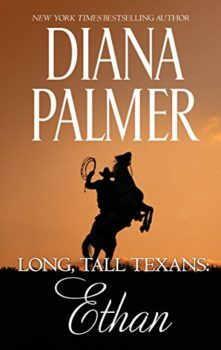 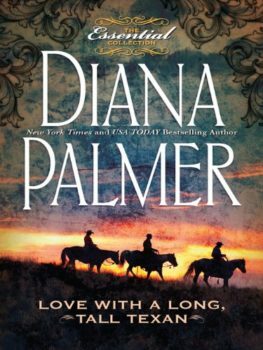 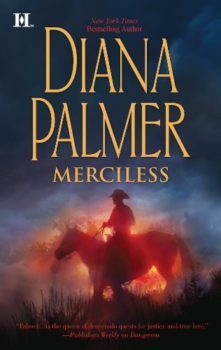 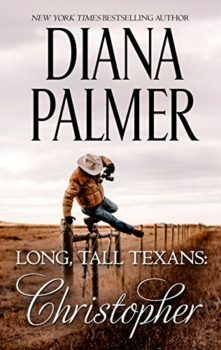 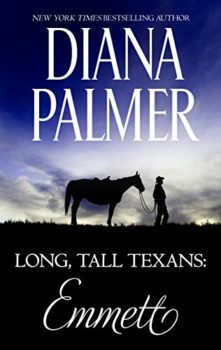 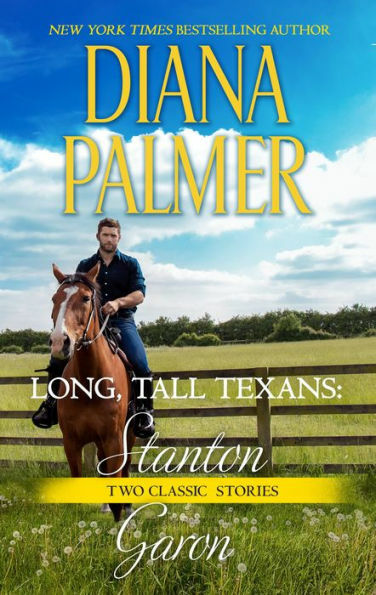 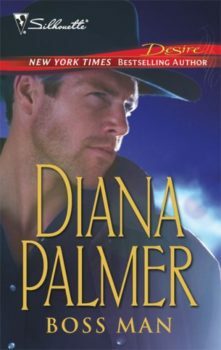 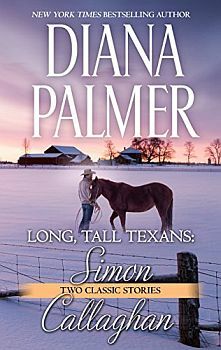 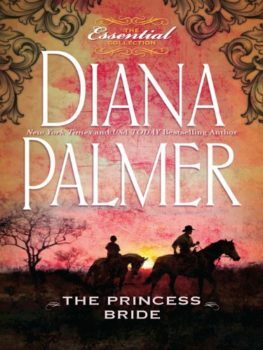 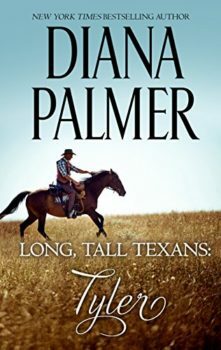 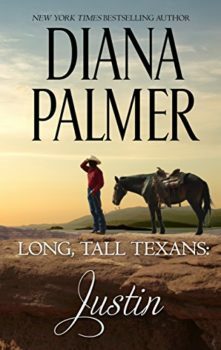 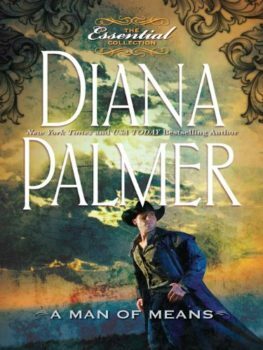 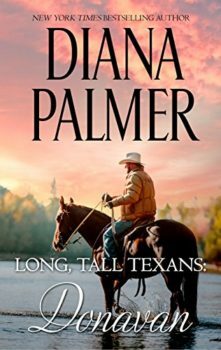 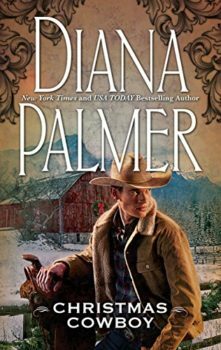 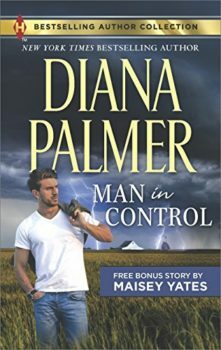 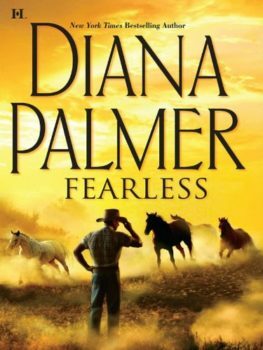 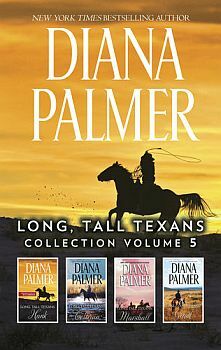 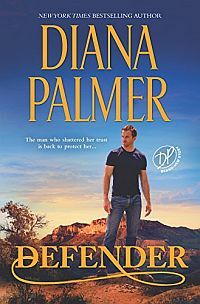 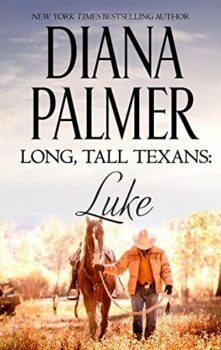 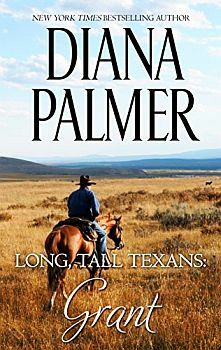 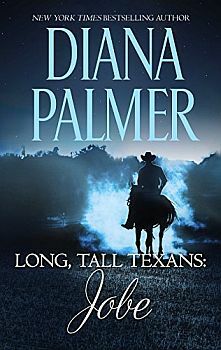 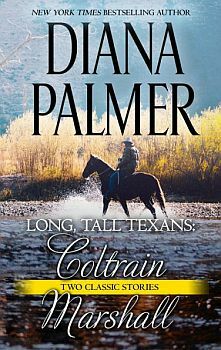 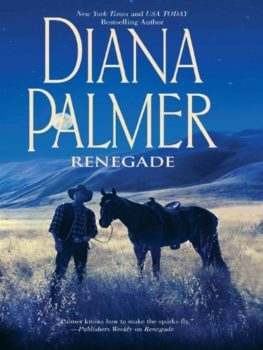 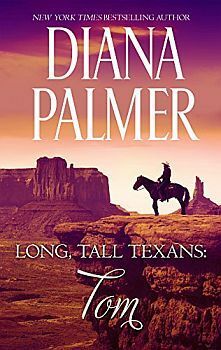 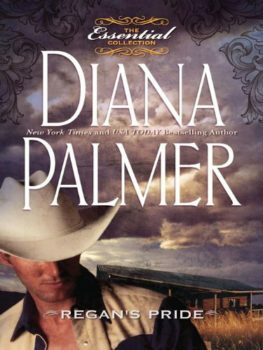 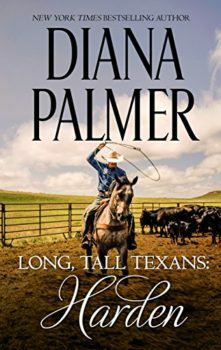 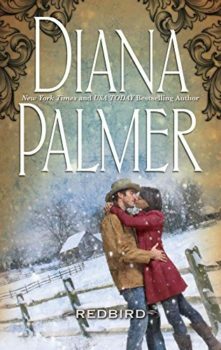 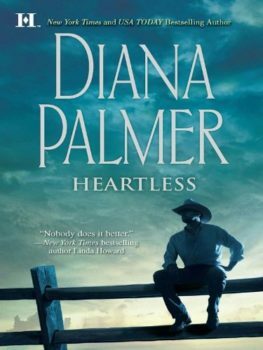 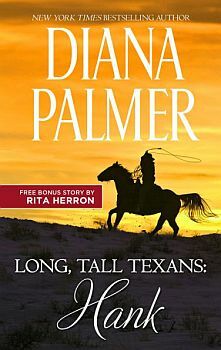 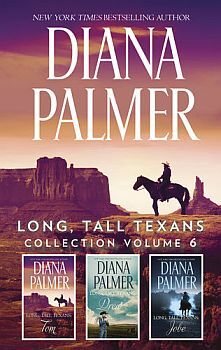 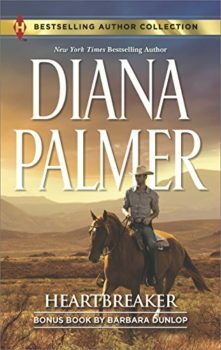 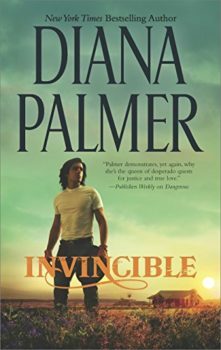 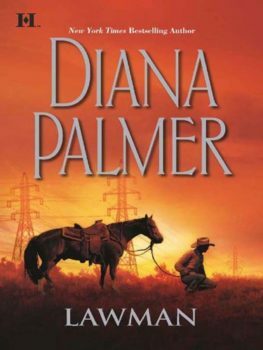 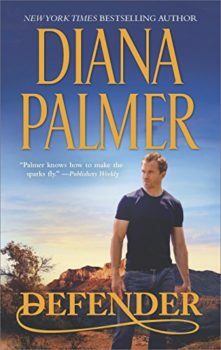 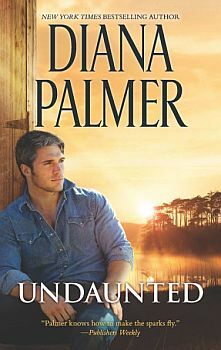 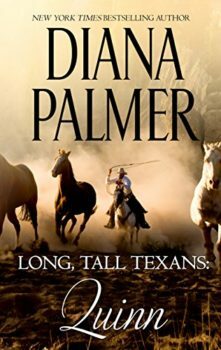 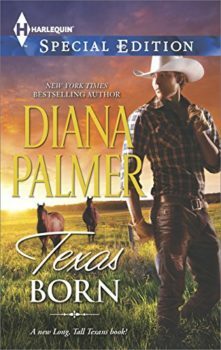 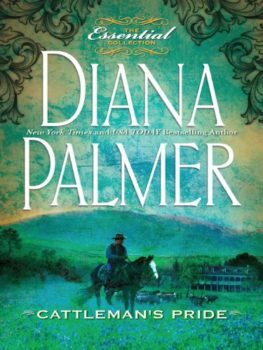 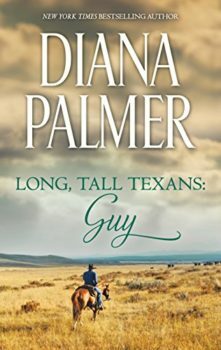 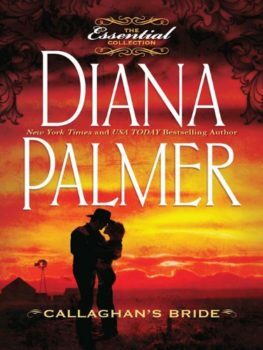 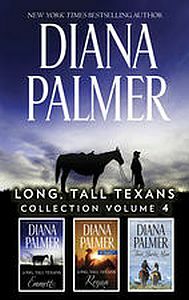 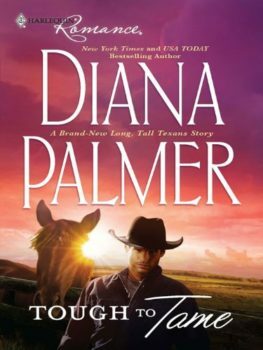 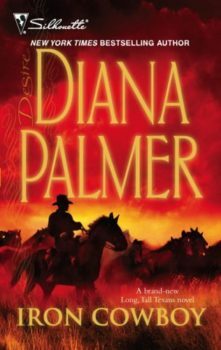 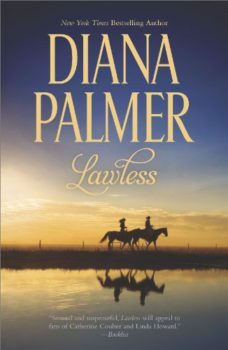 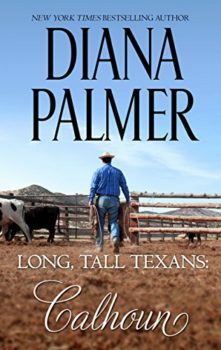 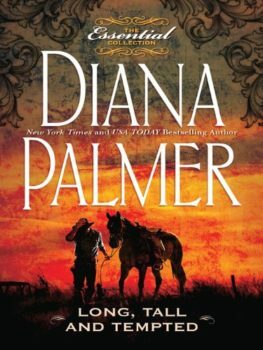 One widower’s marriage of convenience might turn into something more in New York Times bestselling author Diana Palmer’s Long, Tall Texans: Connal, originally published as Connal in 1990. 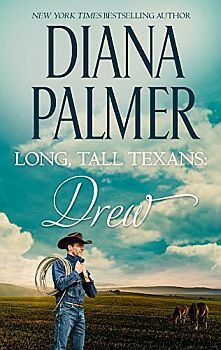 For just about as long as she can remember, Penelope Mathews has worshipped the elusive C. C. Tremayne from afar. 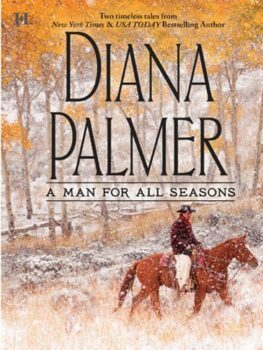 The gorgeous but aloof loner doesn’t want anything to do with her—or, in fact, with any woman since his wife’s tragic death years before. 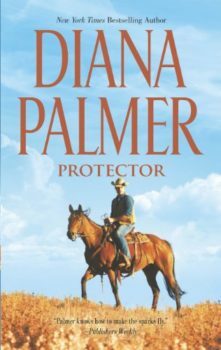 But one night changes everything, when, trying to protect C.C. 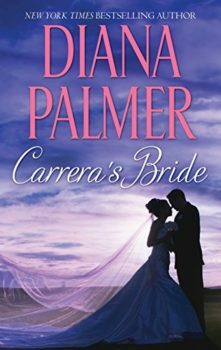 from landing in trouble, Pepi seeks refuge in a wedding chapel—and emerges as Mrs. Connal Cade Tremayne! 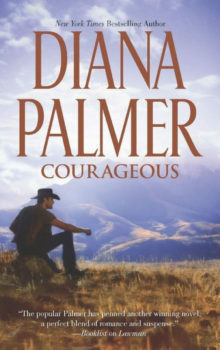 When C.C. 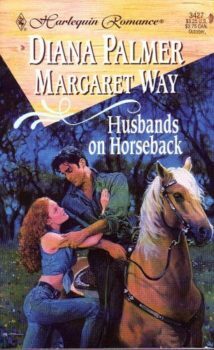 realizes what happened, he’s outraged and plans to end their “arrangement” immediately. 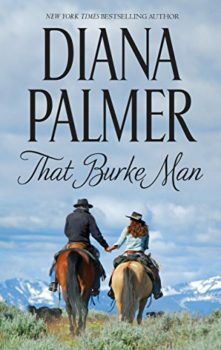 Yet the more time he spends with his beautiful new bride, the more he realizes he doesn’t want their marriage to end…. 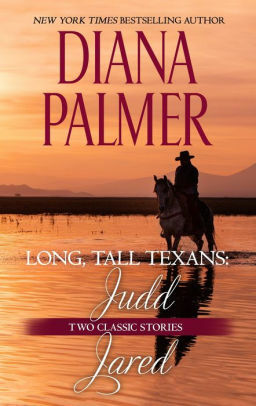 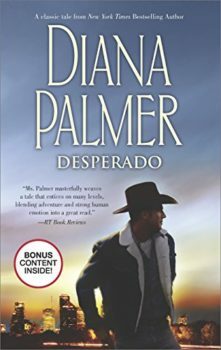 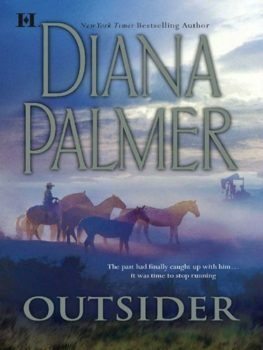 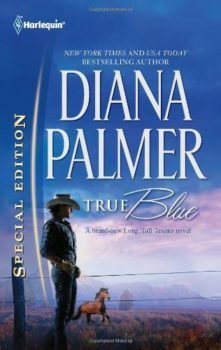 Originally published August 1990 in Silhouette Romance #741 and reissued June 1995 in Long, Tall Texans II and March 2003 in Texans at Heart (3-in-1 anthologies).